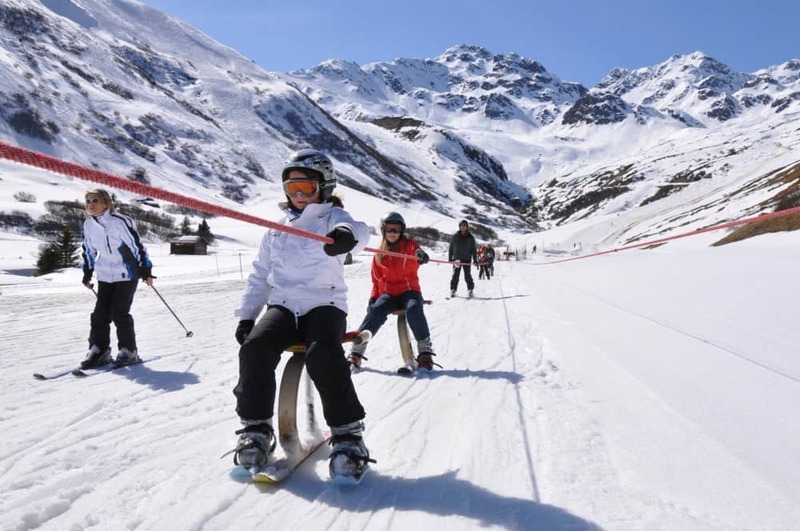 2019-03_Wood’n‘Fun – Mountain summer 2019 : It's high time! 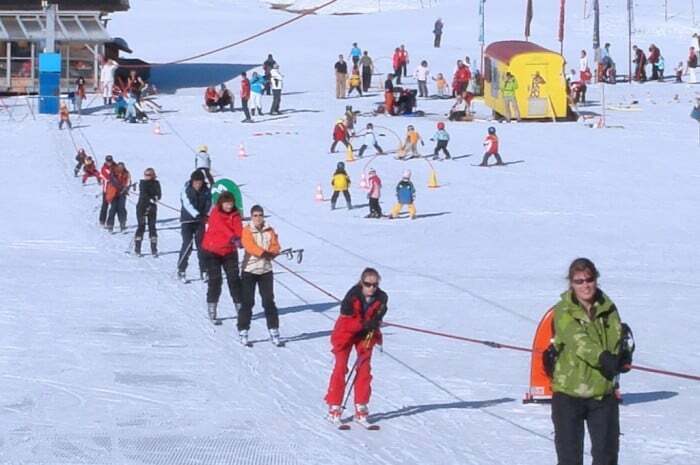 This model is a low profile lift with a low rope guidance. 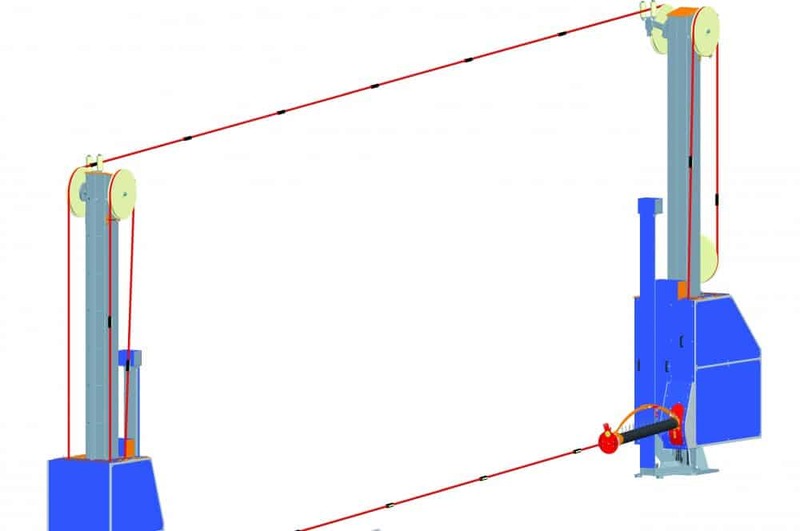 The re-feeding of the support cord is approximately 3.7m (146'' in) height above the site. 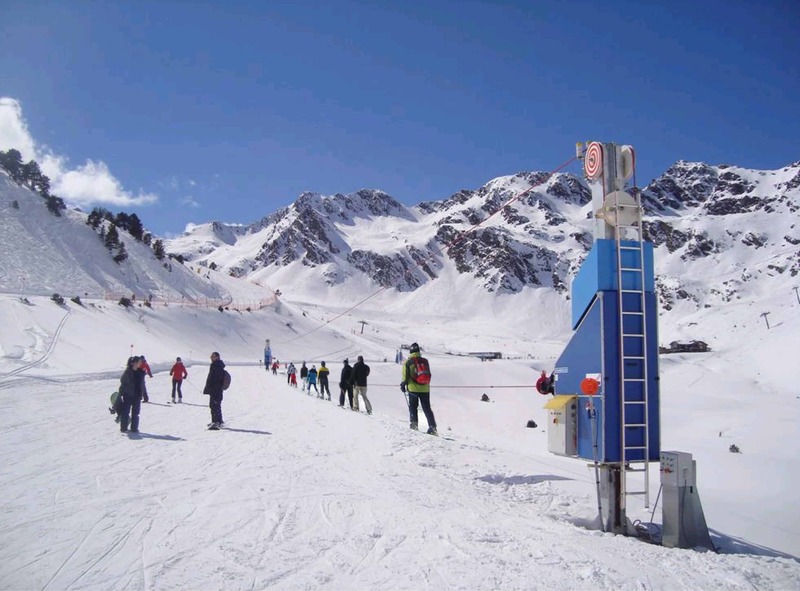 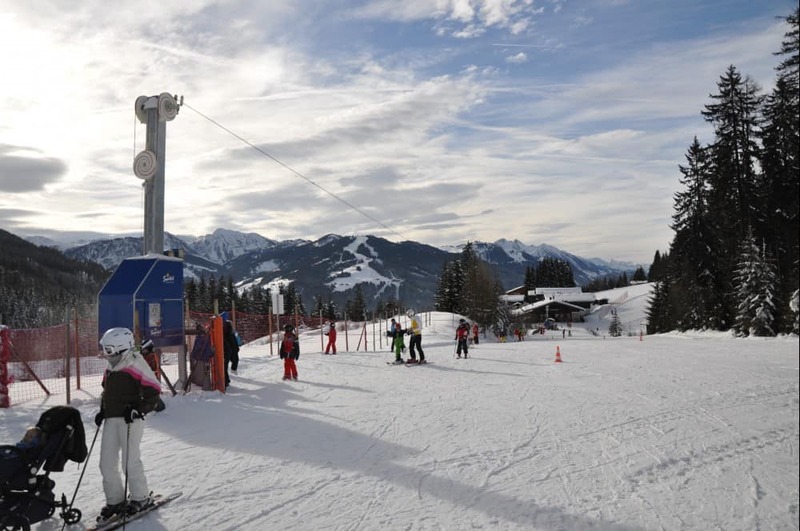 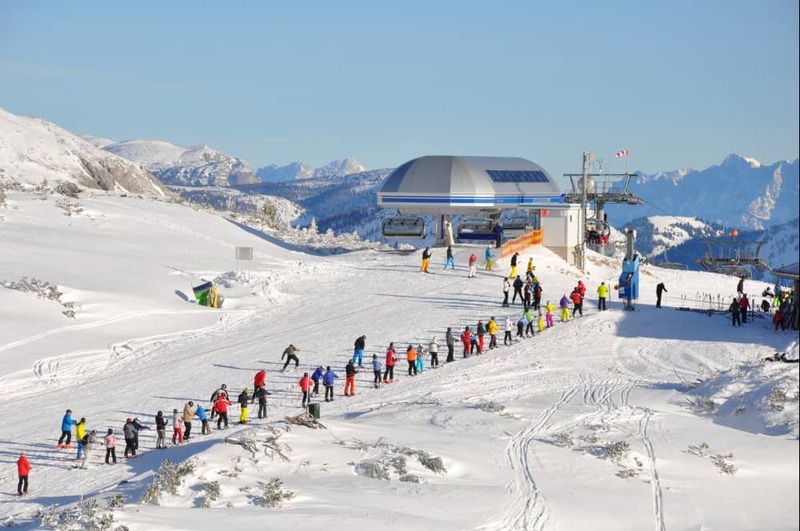 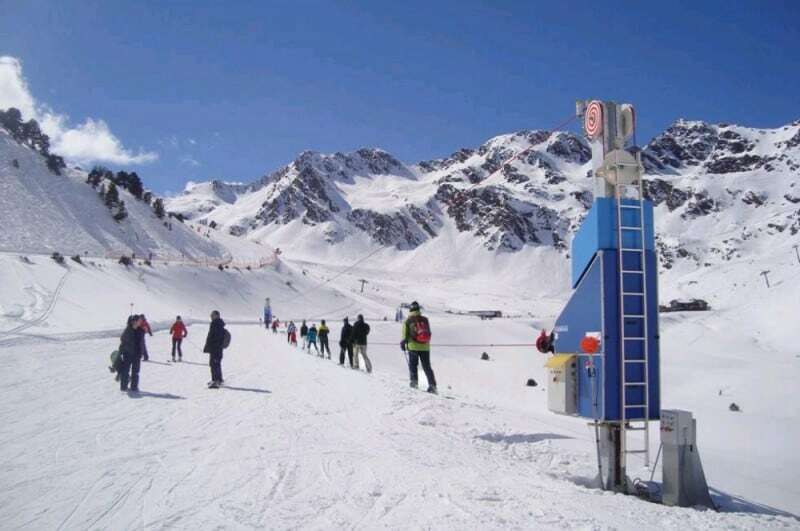 The Sunkid Swisscord is used for different applications such as beginner-lifts, logistical or shuttle services solutions in ski areas. 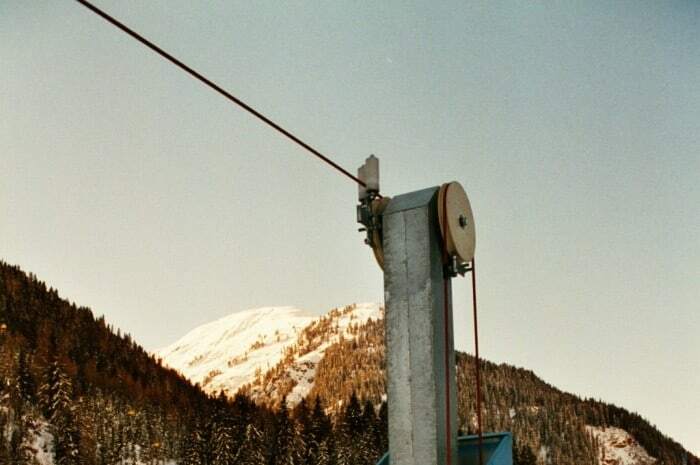 A 16 mm (0.63'' in) polyamide rope with welded rubber grips is used as haul rope. 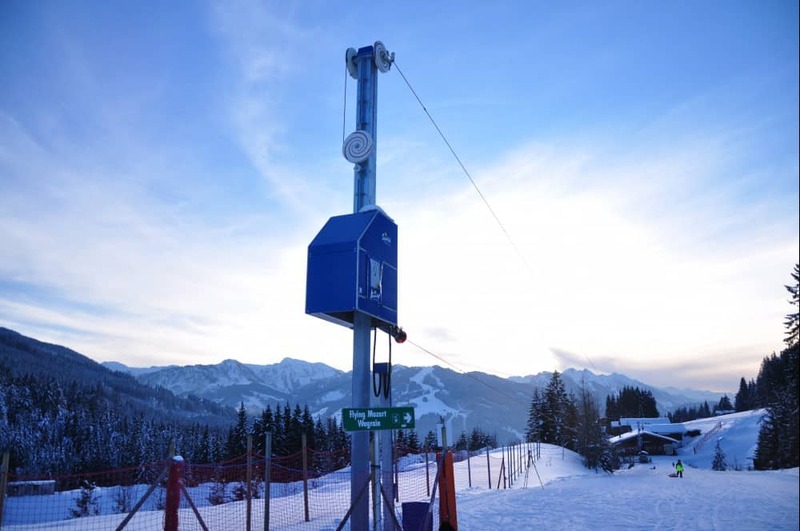 The gearboxes of the drive- and outstations are built into almost enclosed boxes; height can be adjusted mechanically to 2.8 m (110'' in) on a vertical square pole. 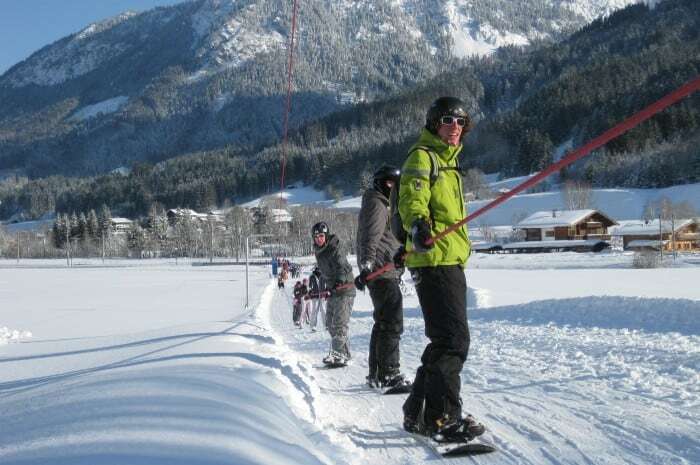 This enables the simple adjustment of the tow rope to the current snow conditions on the route. 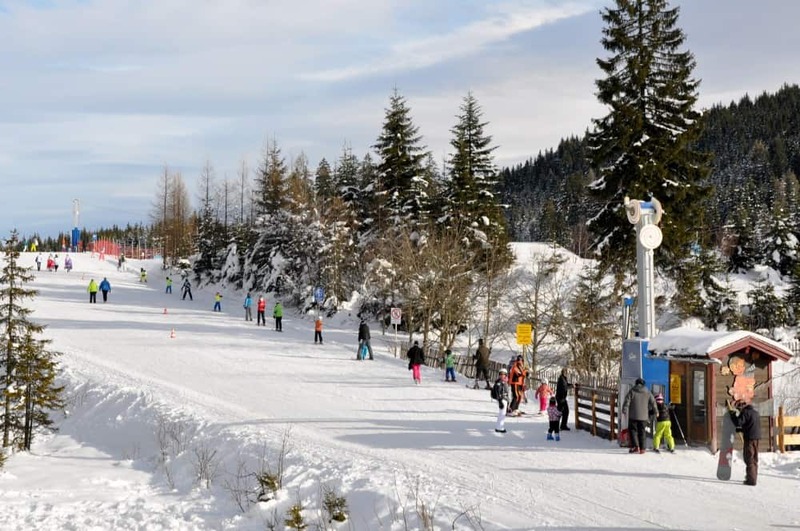 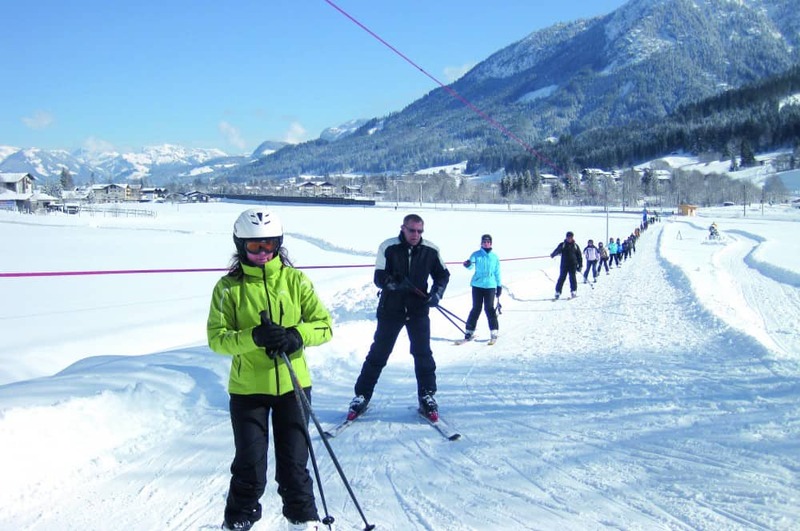 Wagrain/Ski Amadé (AUT): Wagraini’s Winterwelt ist mit Kinderland und Snowtubing ein Eldorado für Kinder. 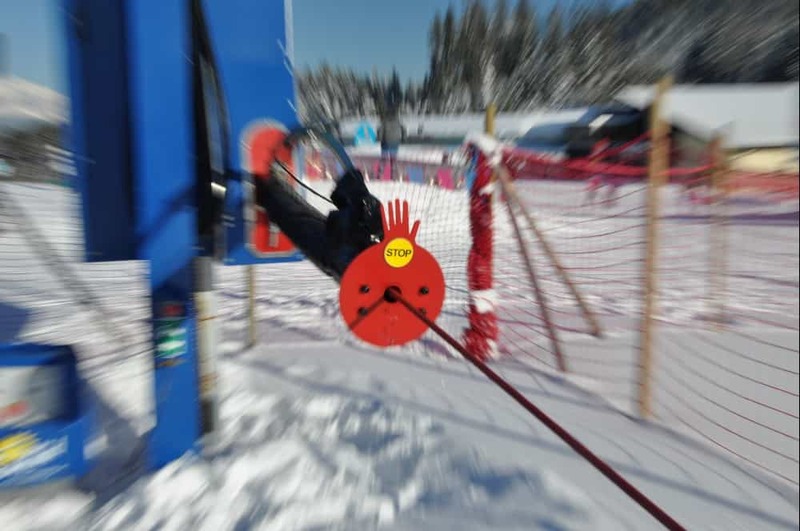 Der Sunkid SWISSCORD ist "immer um eine gute Verbindung bemüht"
Der „Sonnenlift“ von Sunkid in der SkiWelt Wilder Kaiser Brixental wird mit Energie aus Photovoltaikzellen betrieben. 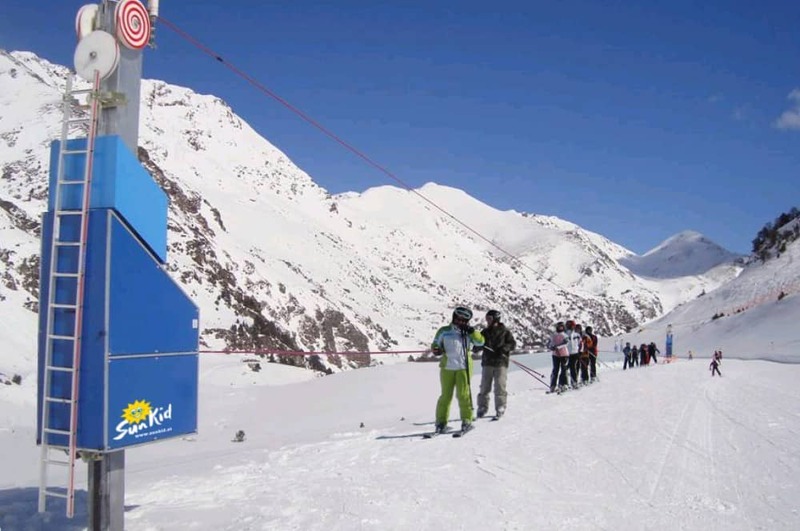 Das Rendl-Skigebiet in St. Anton am Arlberg wurde bis dato mittels eines kostenintensiven Bus-Shuttles mit dem Hauptskigebiet von St. Anton verbunden.